Creeping at an unsettlingly slow pace out of that weird eggplant-shaped lamp you got for your mother last St. Patrick's Day comes Everything Goes Cold: Corporate America's answer to the Yugoslavian "Cocoon" slashfic. Industrial music's most dangerously chewy proliferator, Eric Gottesman, fronts the group. A founding member of Psyclon Nine, Gottesman is also an occasional instrumentalist for every backwoods jug band from Ayria to XP8 to Caustic. 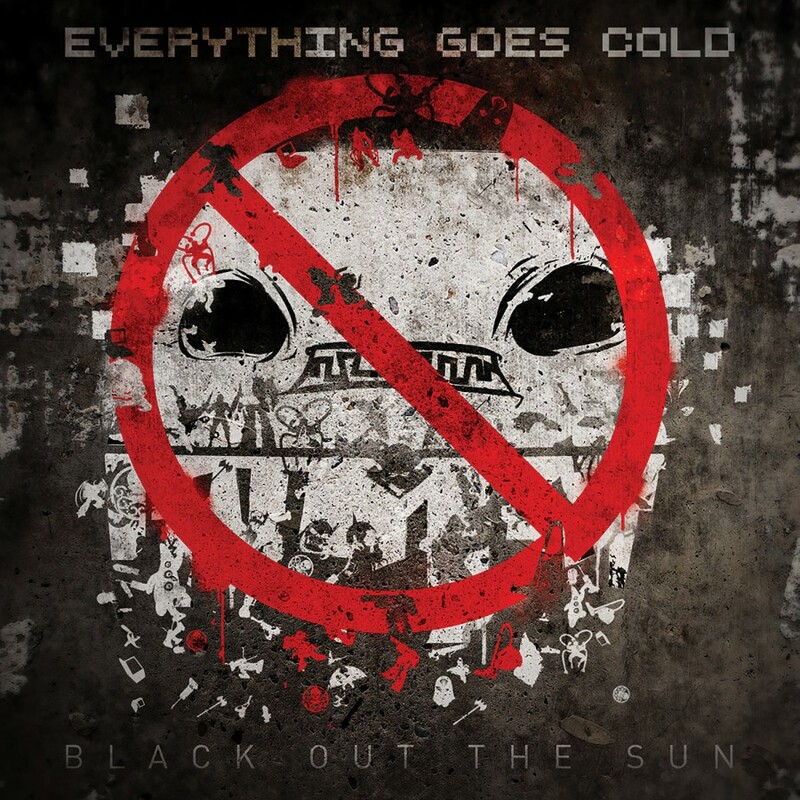 Joined by washtub bassist James Webb and future galactic president Mike Blodgett on the mouth harp, Everything Goes Cold will tear you a new one for letting the dog into the neighbor's yard last night. Why did you do that? He pulled up the entire flower bed, and now we're going to have to offer to pay for it or it'll be all awkward at the block party next week. 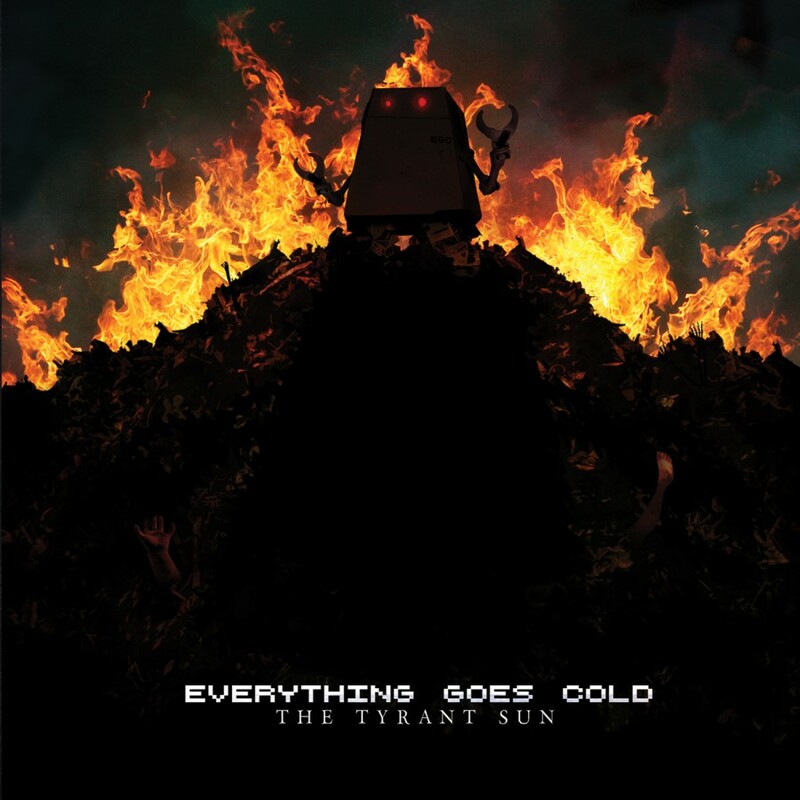 Six thousand years after the 2009 full-length vs. General Failure (Bit Riot Records), Everything Goes Cold returns in 2012 with an explosive new EP The Tyrant Sun. Featuring the powerful new single "The Iron Fist of Just Destruction," celebrity guest appearances, and remixes by Aesthetic Perfection, DJ? Acucrack, and more, The Tyrant Sun barrels further down the terrifying rabbit hole of supervillainy than a 14-year-old bald kid with dead parents, mind-control powers, and a destructo-beam powered by the tears of misbegotten children. Lock down your appliances, put on your safety helmets, and get ready to taste a refreshing peppermint breeze as you await brutal decapitation at the hands of your new robotic refrigerator overlord. Or, you know, whatever's convenient for you.